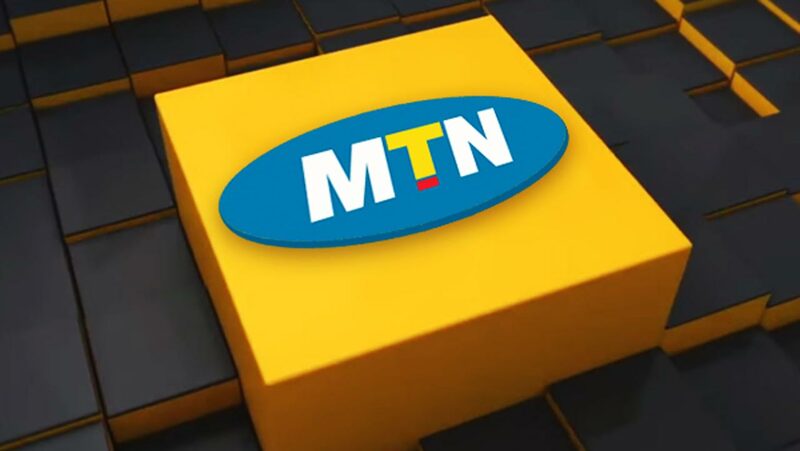 MTN Nigeria has revamped its MTN Pulse tariff plan. Before now, customers on the plan are charged 20k/s before being allowed a flat rate of 11k/s for calls across all networks after spending N10 daily. Now, subscribers will be charged 22k/s. This means that they will enjoy the 11k/s flat rate after spending N11 daily.